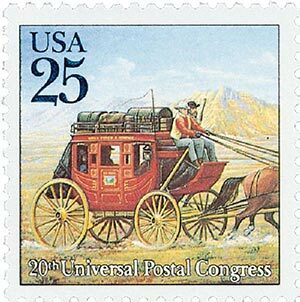 The Traditional Mail Delivery stamps picture vehicles that helped deliver America’s mail from Colonial times to the early 1900s. 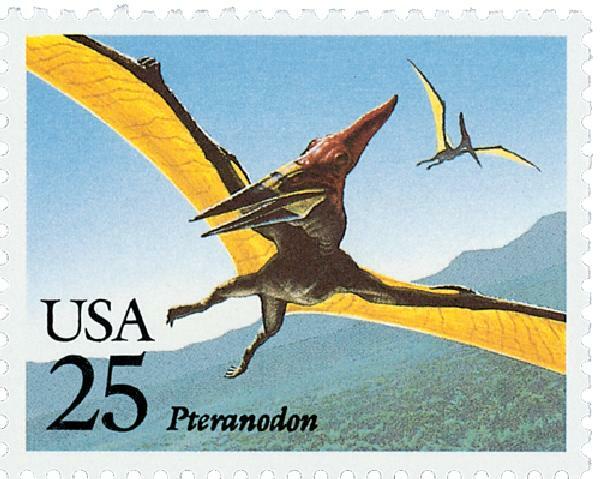 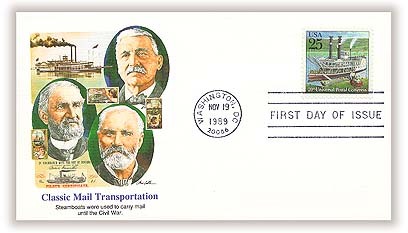 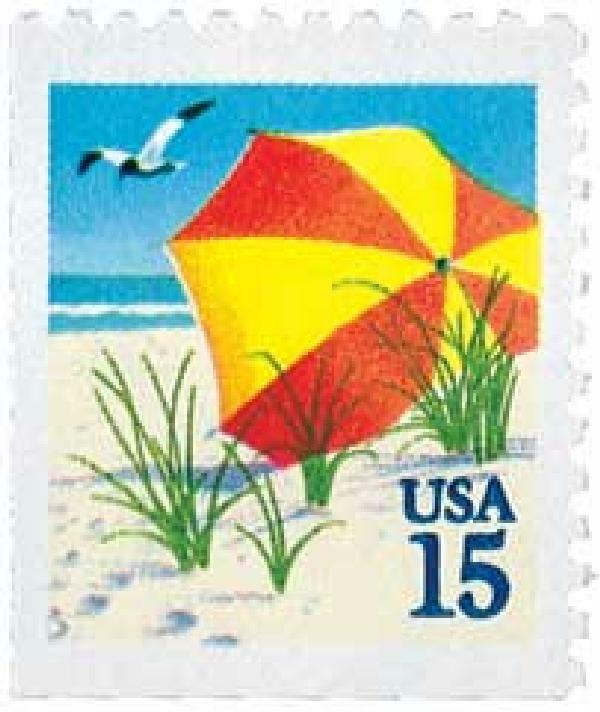 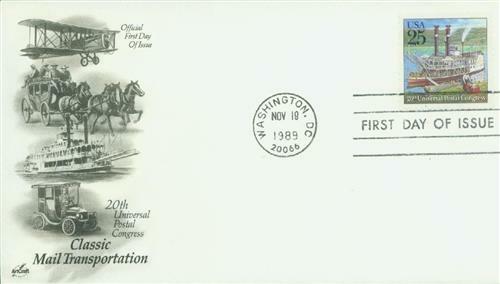 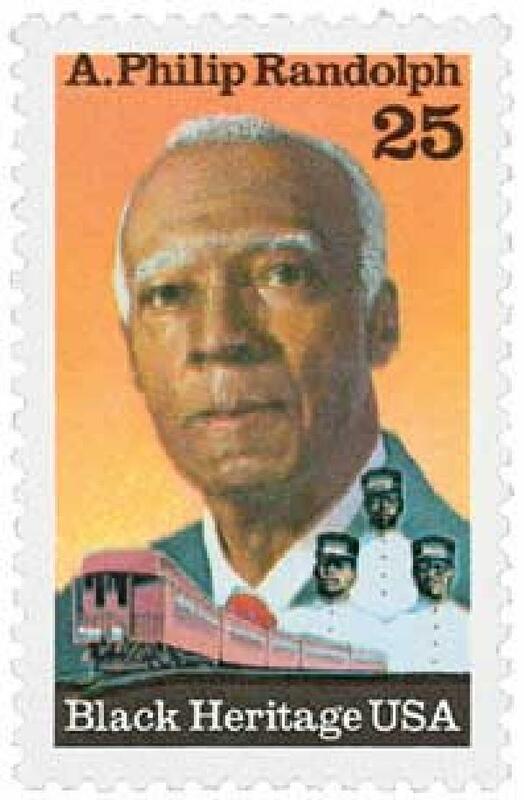 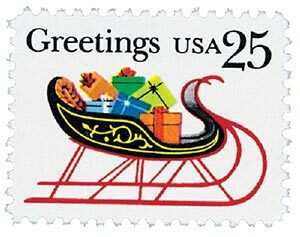 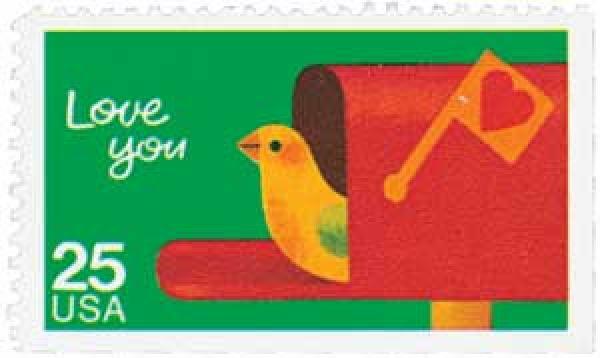 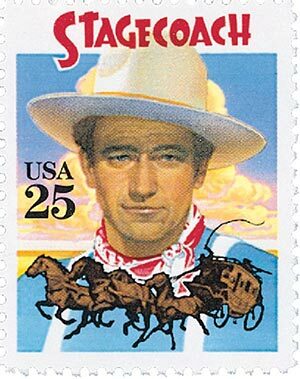 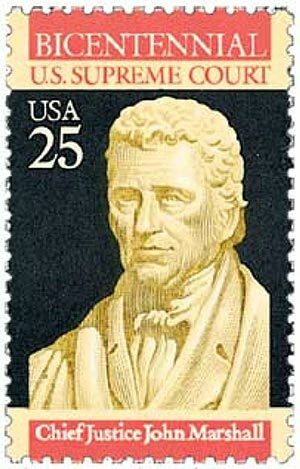 The stamps show the most commonly used mail transports. 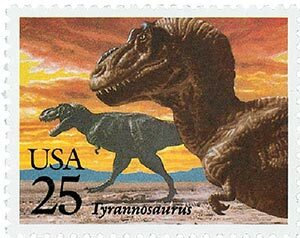 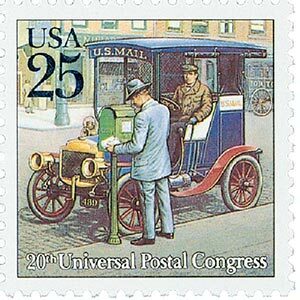 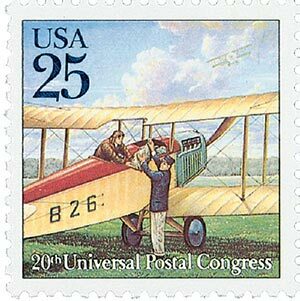 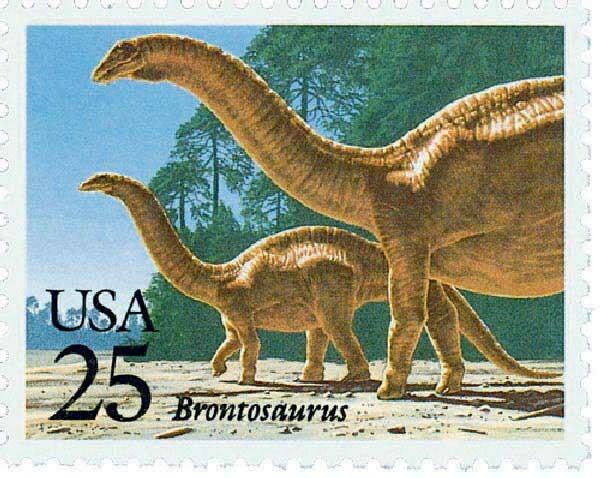 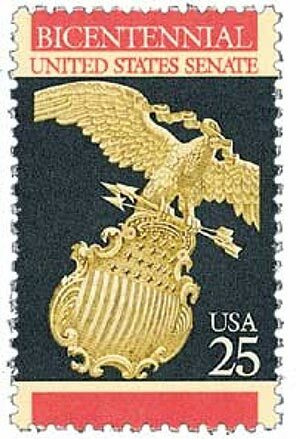 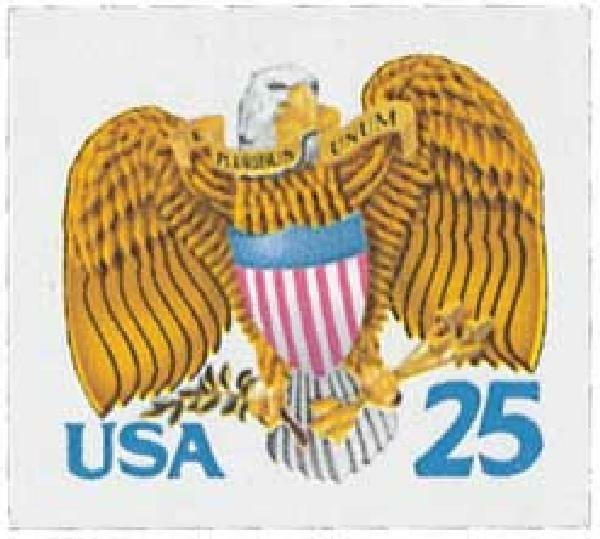 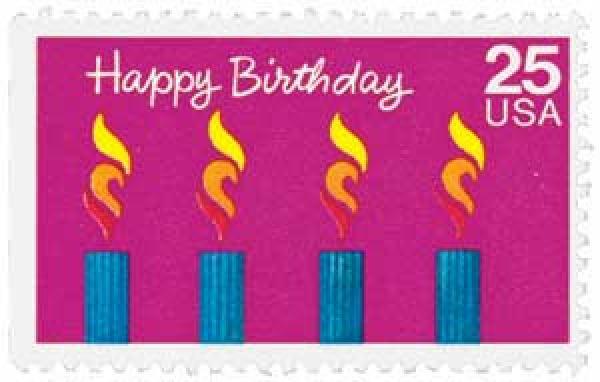 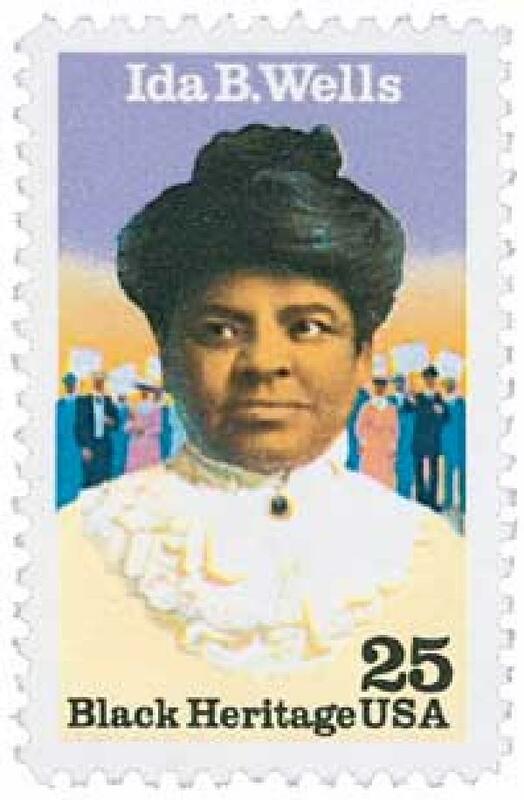 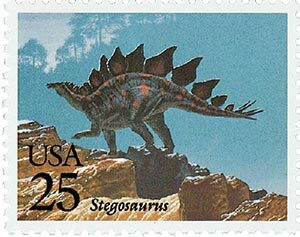 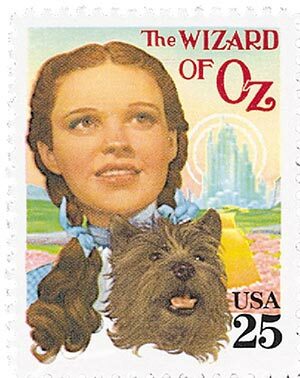 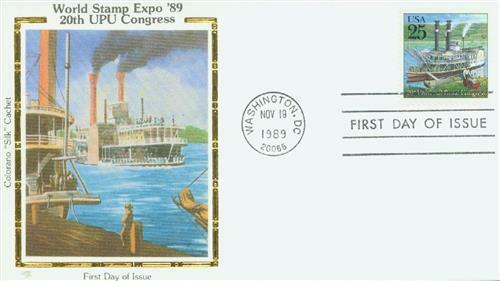 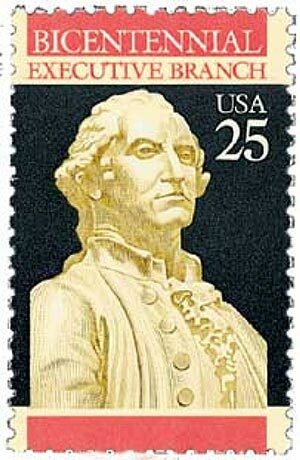 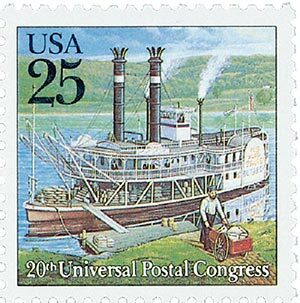 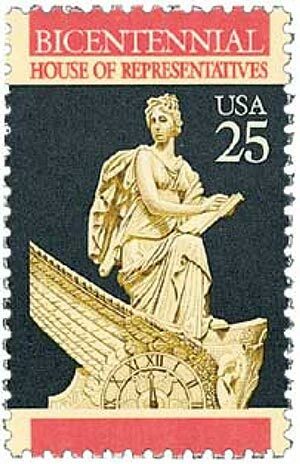 They were issued to commemorate the 20th Universal Postal Congress, held in the U.S. for the first time in nearly a century.